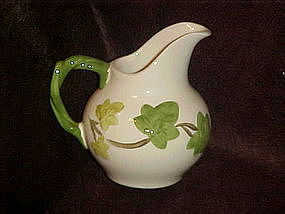 Beautiful Franciscan Ivy creamer measures 4 1/4" tall and holds 8 oz. Pristine condition. Made in England.